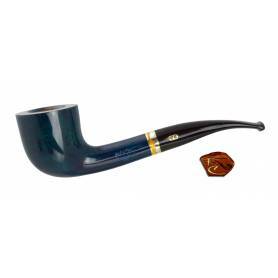 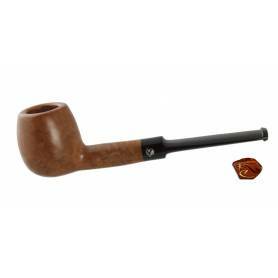 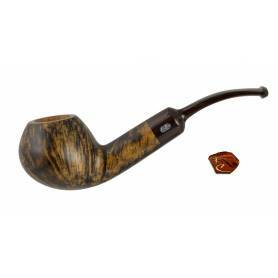 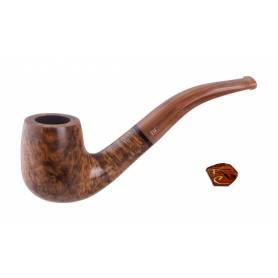 Chacom Pipe Galilée 42: Briar Pipe to smoke. 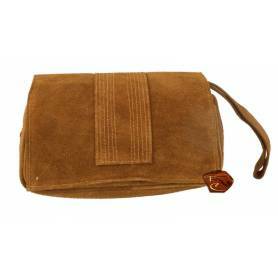 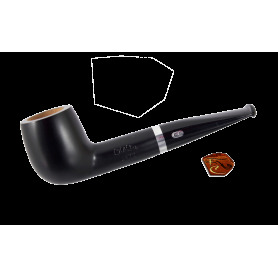 Discover Tobacco pipe Galilée 42 of Maison Chacom , a well renowned fabricant from the village of Saint Claude in the Jura. 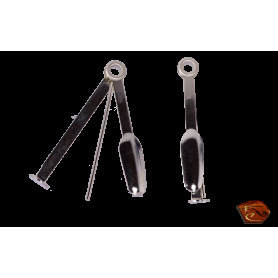 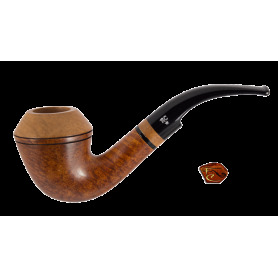 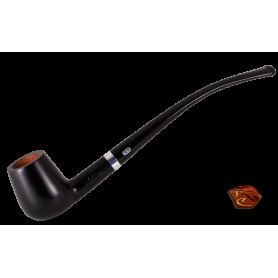 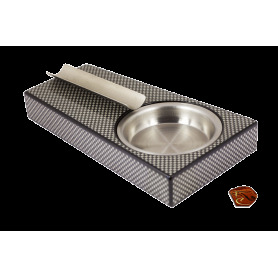 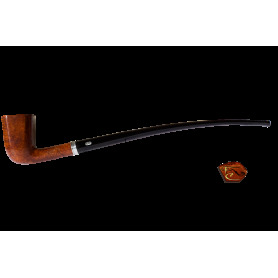 The pipes are fabricated in beautiful briar quality with a perfect finishing . 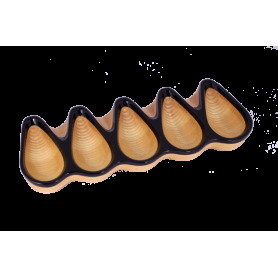 Only weighing 1.20 oz , it will allow you to have a perfect grip as well as a light feeling in the mouth which will never tire your jaw. 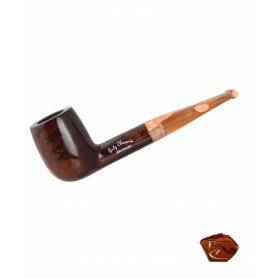 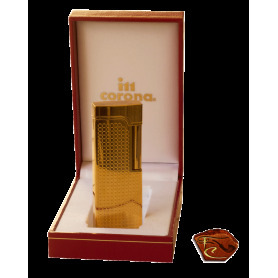 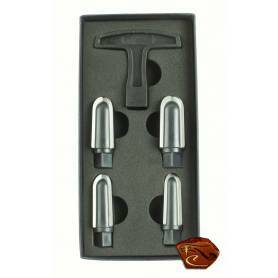 Due to its adaptor you will be able to smoke this pipe with the choice of using a 9 mm filter or a metallic filter. 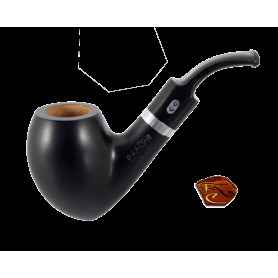 The view of Fumerchic : We like its simplicity. 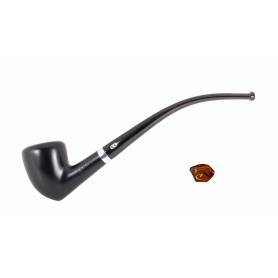 The ideal pipe for beginners.